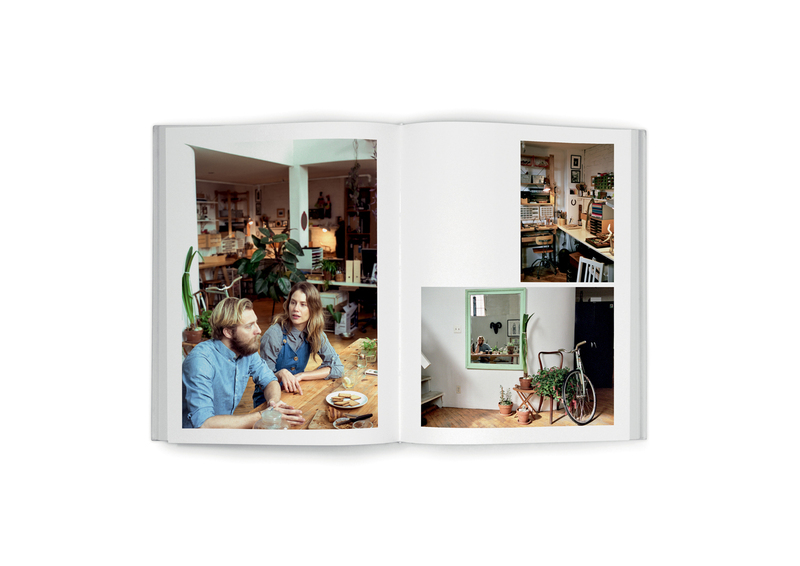 Our second book reveals 45 uniquely inspiring stories from people and their homes: from Berlin to Beirut, Lima to L.A. and Tokyo. 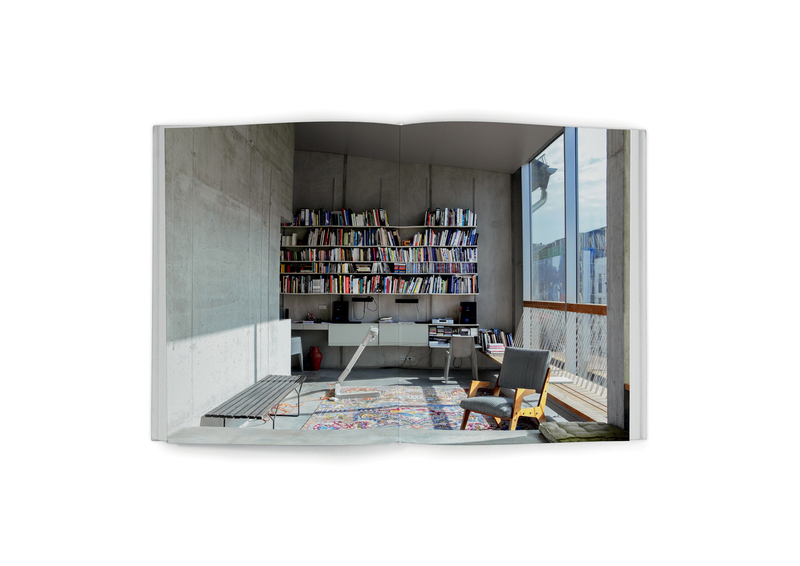 Available to order in Germany now, the book is the second publication after Freunde von Freunden: Berlin, printed in 2011 by Distanz Publishing. With the new book, FvF embarks on a journey across the globe, offering unique insights into the living and working spaces of creatives around the world. 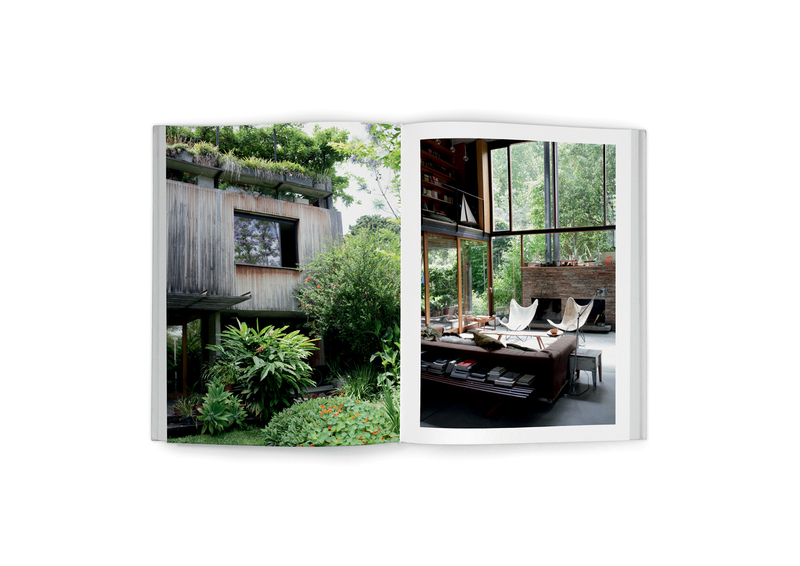 Not only is diversity in career and lifestyle a constant theme of the book, but the diversity of the homes as well: a self-designed villa on the green outskirts of São Paulo is followed by a houseboat converted from an old trawler on a pier in San Francisco, or an urban oasis in the center of Japan’s bustle. 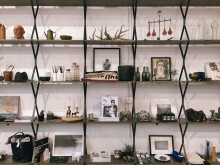 The focus is on authentic stories from people and the environments they’ve created for themselves. 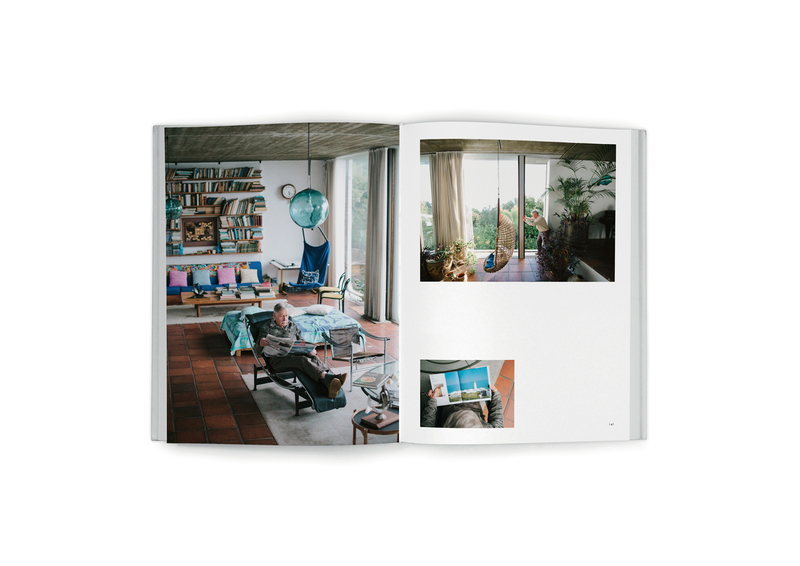 German customers can order the book directly on our FvF online shop. International customers can pre-order via Amazon. 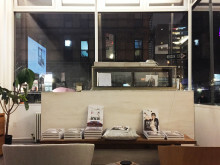 And if you’re looking to support a local bookseller, thanks to our distributor Die Gestalten Verlag, it will also be available this fall at a shop near you. 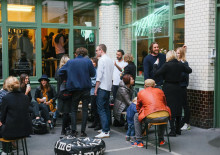 Freunde von Freunden: Friends launched with a series of global events in cities such as Amsterdam, London, Tokyo, New York, Los Angeles, and San Francisco. 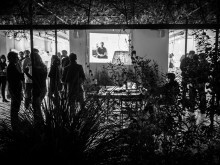 For press inquires and hi-res images, please contact Timmi Seifert.